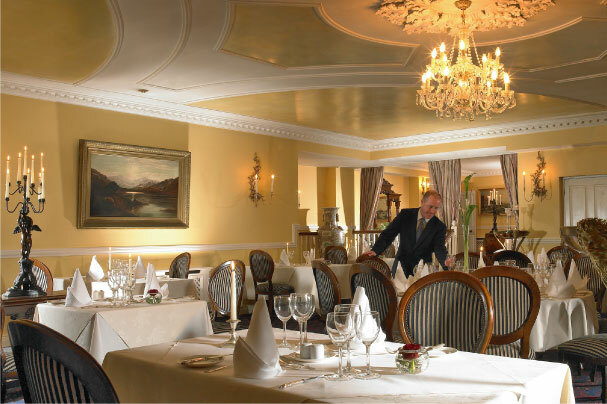 The inviting drawing room at Randles Hotel Killarney is the perfect choice to rewind, refresh and relax in the cosy intimate atmosphere of Randles Hotel Killarney. 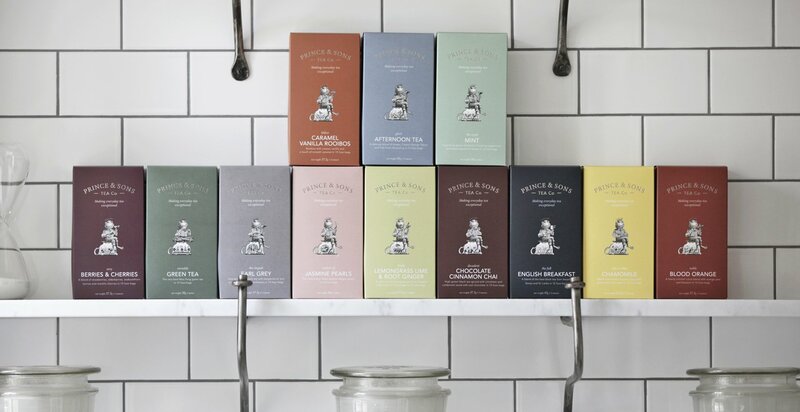 Afternoon Tea at Randles Hotel offers a fantastic selection of delicious warm scones with preserves & cream, sandwiches and biscuits, and tasty dessert. 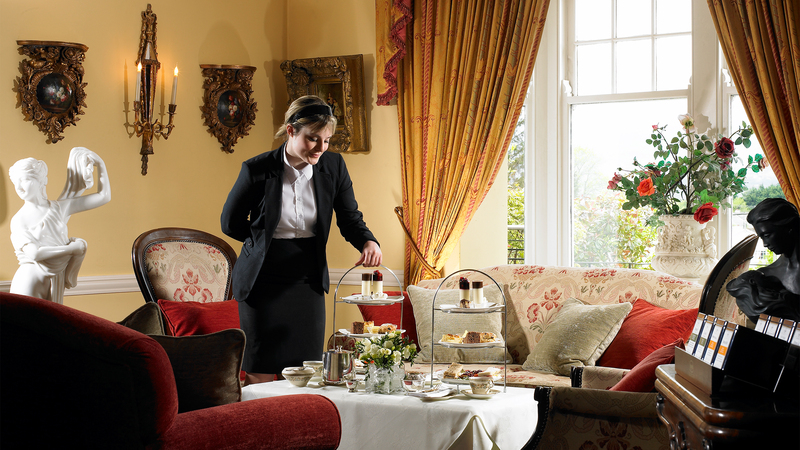 The setting of Randles Hotel an original Victorian building that has been tastefully restored by the Randles family offers an ambience and style that is unique, and as a proud member of Manor House Hotels Ireland, the old world charm is an ever present. 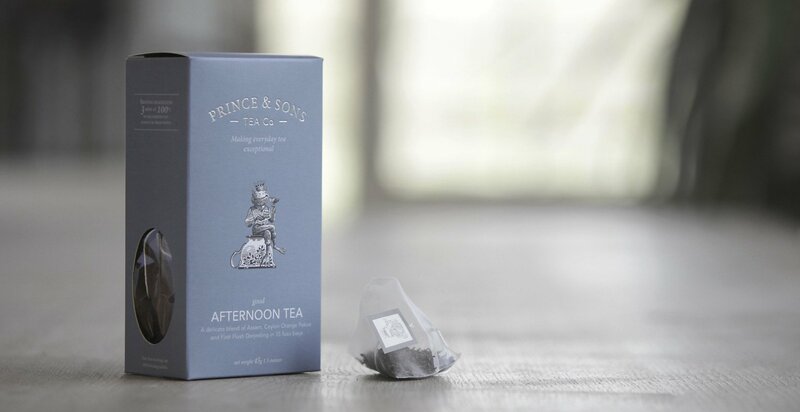 Afternoon Tea at Randles Hotel is that bit more special as a result & with a superb friendly team we provide high levels of personal service to ensure you have a great experience. 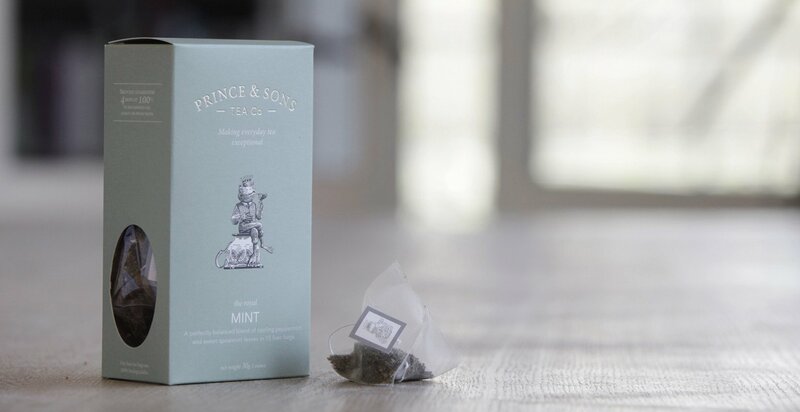 As exclusive stockist for Prince & Sons Teas, who are reknowned for their passion for producing high-quality teas, we are delighted to offer our guests Prince & Tea’s twelve initial blends are made up of six teas (those which contain tea leaves from the camellia sinensis plant) and six herbal blends. 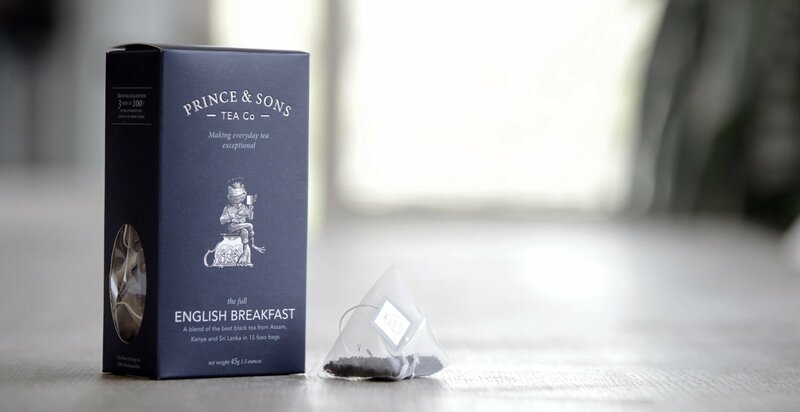 Our 4 Black Teas by Prince & Sons include full flavoured English Breakfast , Decadent Chocolate Cinanmon Chai, Elegant Earl Grey and delicate Afternoon Tea. 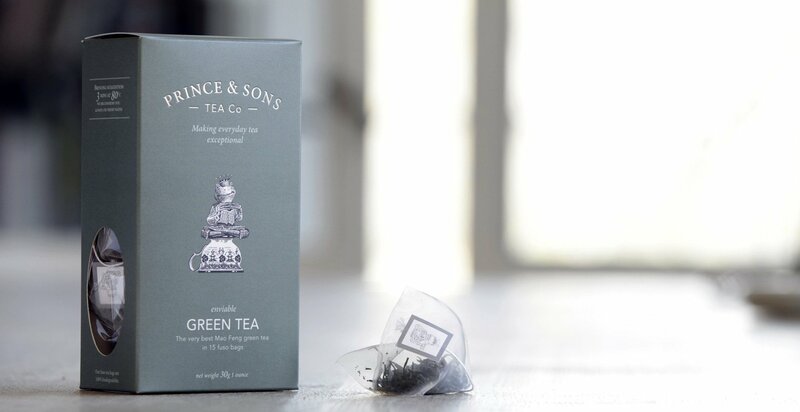 For those who love Green Tea, we are delighted to offer Prince & Sons enviable Green Tea, a Mao Feng in the Keemun style and our fragrant hand rolled Jasmine Peal. 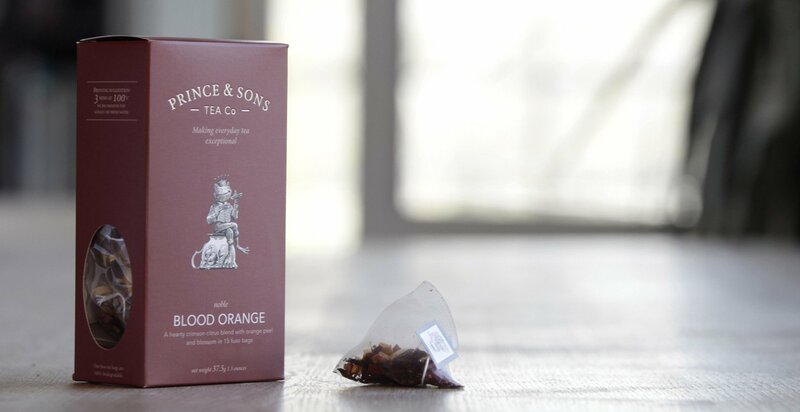 Herbal Tea’s at Randles Hotel Killarney include two fruit filled blends. 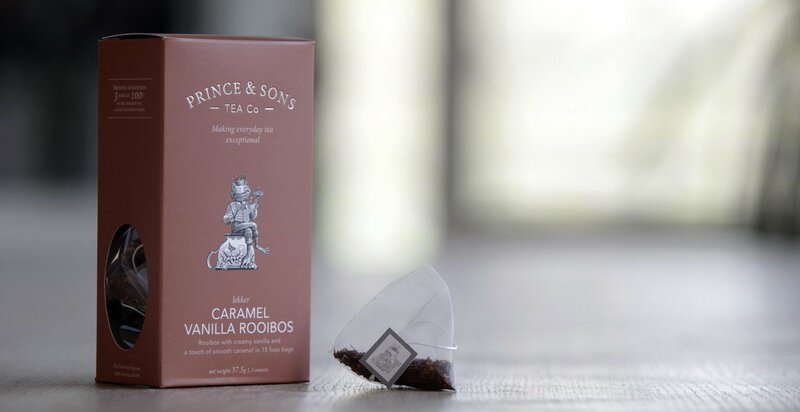 Lemongrass Lime & Root Ginger and tasty Caramel Vanilla Rooibos and Berries and Cherries and Blood Orange, with mouthwatering mint (half peppermint half spearmint) and Chamonille blended with rose petals and lavender complete the selection. 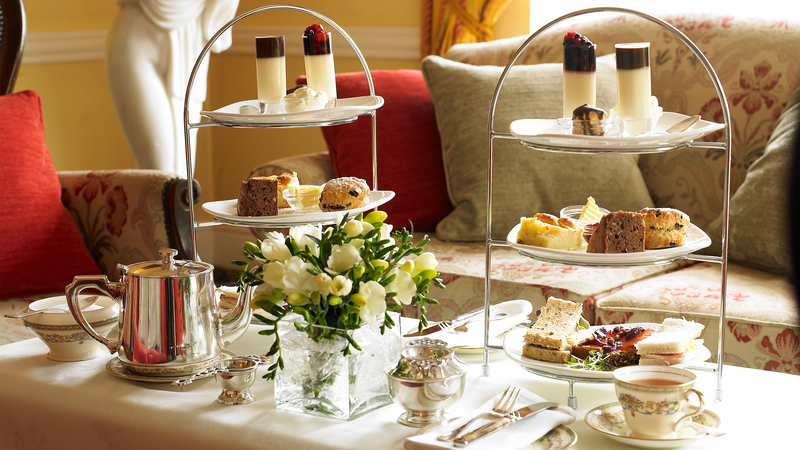 Why not treat yourself and enjoy the tasty delights offered with Afternoon Tea. Contact 064-663533 or you can also book through our website with the button below or alternatively fill out the form below.